If you don’t know, February 14th is my birthday and each February I like to celebrate it by giving the gifts to YOU!!! I’m really excited to share these offers with you, and hope you help celebrate my birthday month by taking advantage of these offers! Keep scrolling for more information. I am very excited about February, not just because it’s my birthday, but because I’m lucky enough to be spending part of it in Hawaii, where I’ll be launching my new oracle card deck ‘The Modern Oracle of Essential Oils’ at a workshop hosted by Emma Kupu Mitchell. I can’t wait to visit Hawaii again and share my new deck with everyone! I’ll also be hosting a ‘Mastering The Modern Oracle’ workshop while I’m there. If there’s anyone who hasn’t yet registered for the workshops, you can find details here on Emma’s website. February is also going to be exciting, as I’ve just had news from the company printing my deck, that it’s due to arrive into Brisbane on the 25th February! From there, they’ll be transported to our academy in Hervey Bay and we can send out orders to all those fantastic people who have placed pre-orders! Thank you so much to everyone who has placed a pre-order so far – I am so grateful for your support! Pre-orders are still available on my website, if you haven’t placed your order yet! And lastly, there’s still a little bit of time to go, but I have had some wonderful people ask me and YES! I will be at the Brisbane Mind Body Spirit Festival in March (Fri 8, Sat 9 & Sun 10). You can come and visit me at the Tarotopia stand with the fantastic Debbie! I’ll be showcasing both The Modern Oracle and my new deck, The Modern Oracle of Essential Oils. If you’re going to MBS, swing by and say hello! Come check out the new deck (I’ll have copies available for purchase) and we’ll also perhaps be having a fun expo special or competition! Where in the world is Katy-K? Weekly Guidance with The Modern Oracle – available on Facebook! 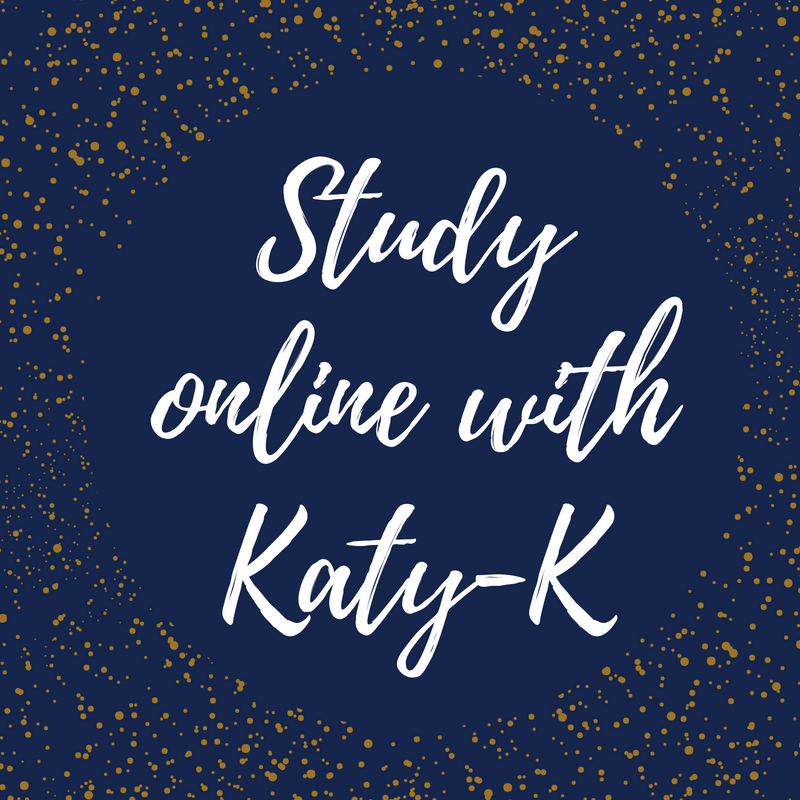 Book a Reading or Study Online with Katy-K! 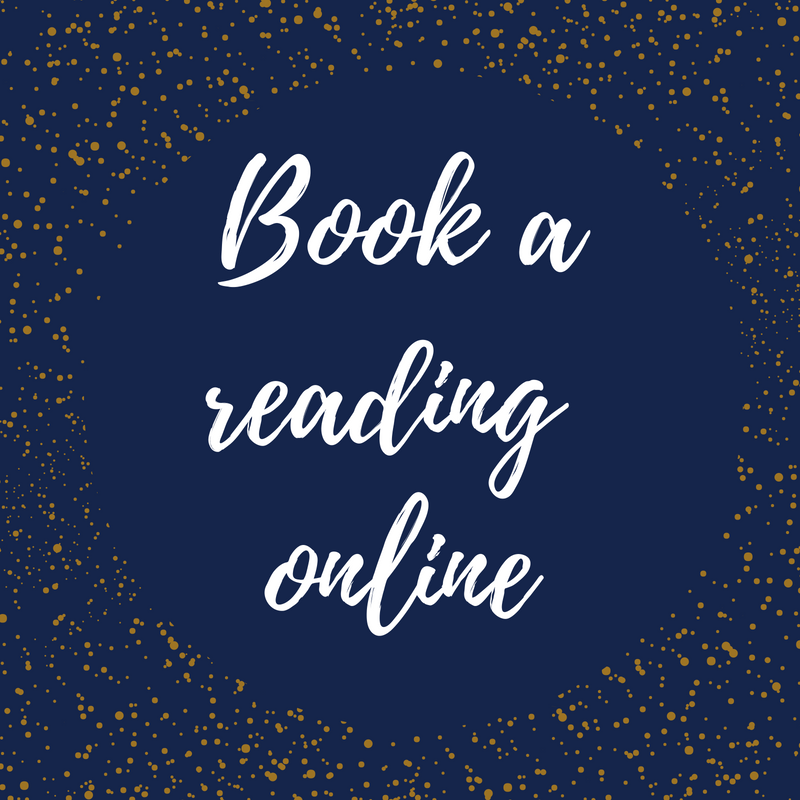 March 2019 Appointments Available – Click here to book your reading!Thurs 14th Feb – Katy’s Birthday and Special Discount FOR YOU! Keep an eye out on Facebook & Instagram! For more details or to book! ✨✨February is Katy’s birthday month and we’re giving the gifts to you! Purchase any online course or meditation in February and go into the draw to win a $300 Psychic Prize Pack! 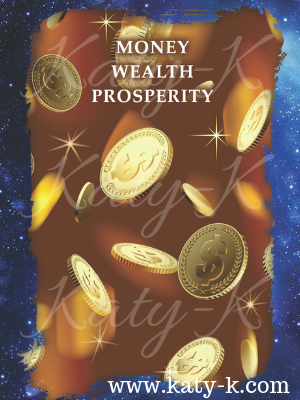 Visit our online academy at www.katy-k.thinkific.com & purchase today! Every purchase is an entry into the draw!! Multiple purchases = multiple entries into the draw! 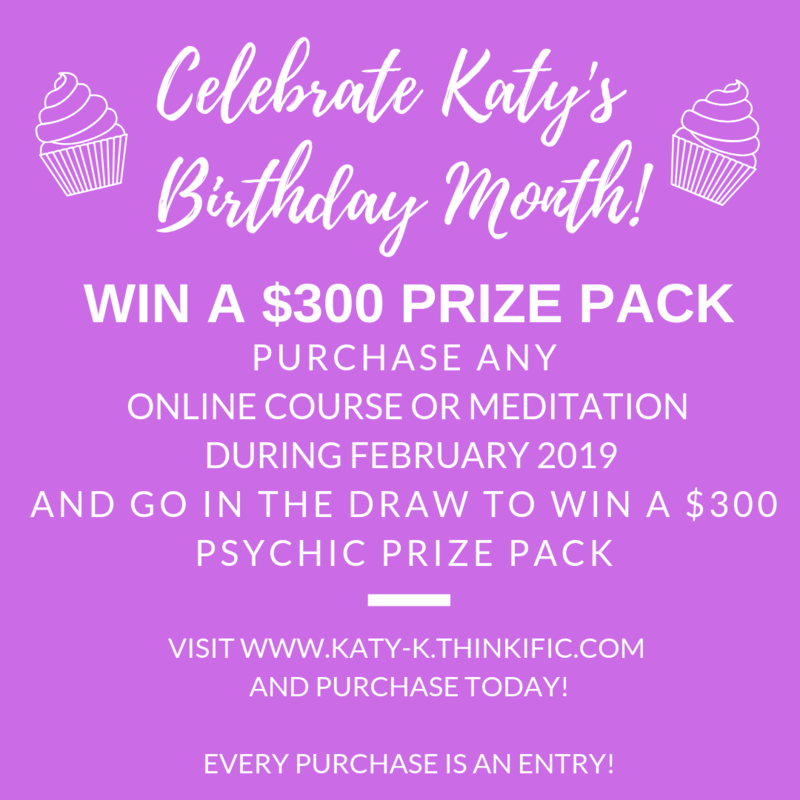 You could win a $300 Psychic Gift Pack simply by purchasing a $10 meditation!!! ✨✨IT’S TIME FOR A BIRTHDAY MONTH COMPETITION!!! 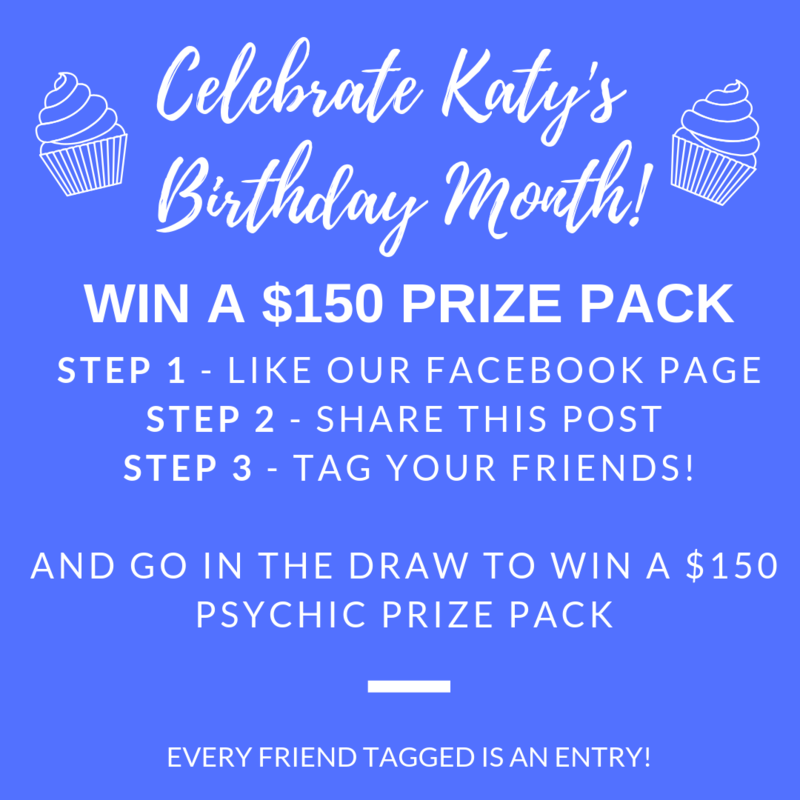 February 14th is Katy’s birthday and we’re celebrating all month long, starting with this Facebook comp, where you can win a $150 Psychic Prize Pack!!! 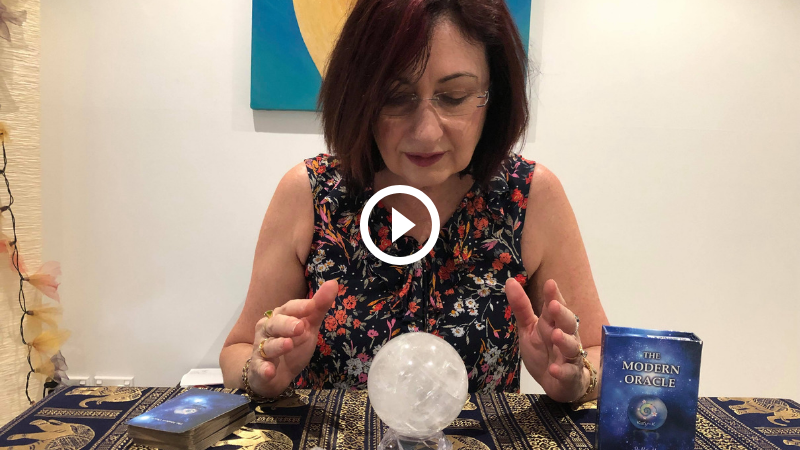 All you have to do is …..
& go into the draw to win a $150 Psychic Prize Pack!!! CLICK HERE TO CHECK OUT POST AND ENTER!! 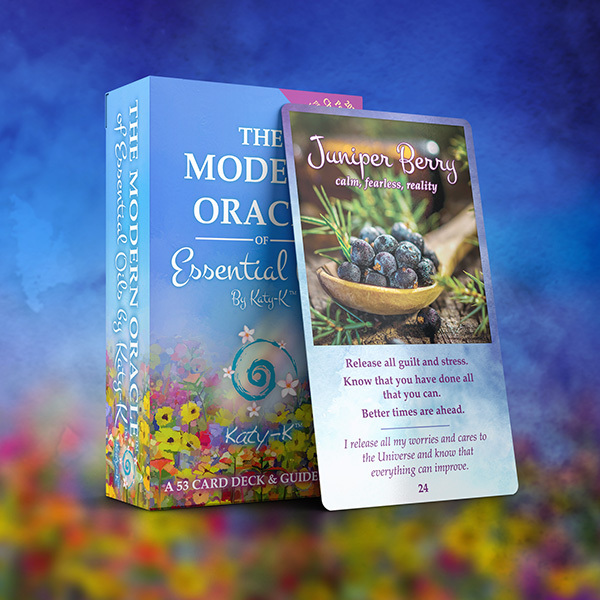 he Modern Oracle of Essential Oils is an easy to use deck that is appropriate for all levels of experience and will appeal to anyone that has an interest in healing and essential oils. This is the money and anything to do with money. This can also be about a wealthy or prosperous situation as well. The outcome of this card can be determined by the cards surrounding it. It is especially good if drawn with the ‘Good Luck’ or ‘Wishes come true’ cards.